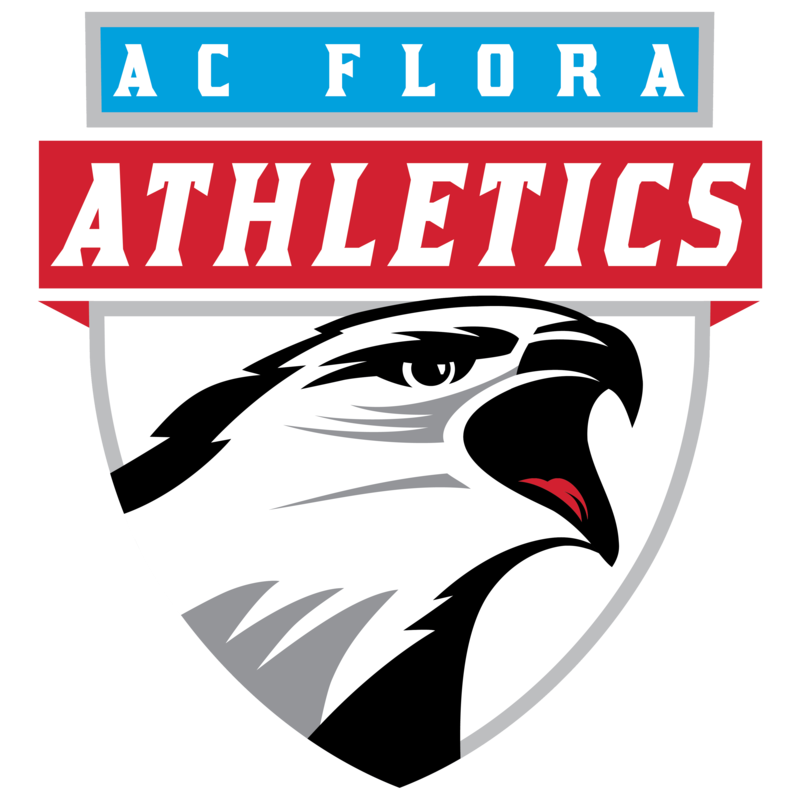 In order to try out for any AC Flora Athletic Team, a student must complete registration through Arbiter Athlete. This includes the athletic physical, parent permission, and other required medical forms. Once you are listed as “APPROVED” on this site, you may begin the tryout/workout process with each team based on the information below. All information for Arbiter Athlete can be found on our Athlete Eligibility page. Once teams are selected, athletes still must pass the SCHSL and Richland One academic eligibility requirements to begin participating. 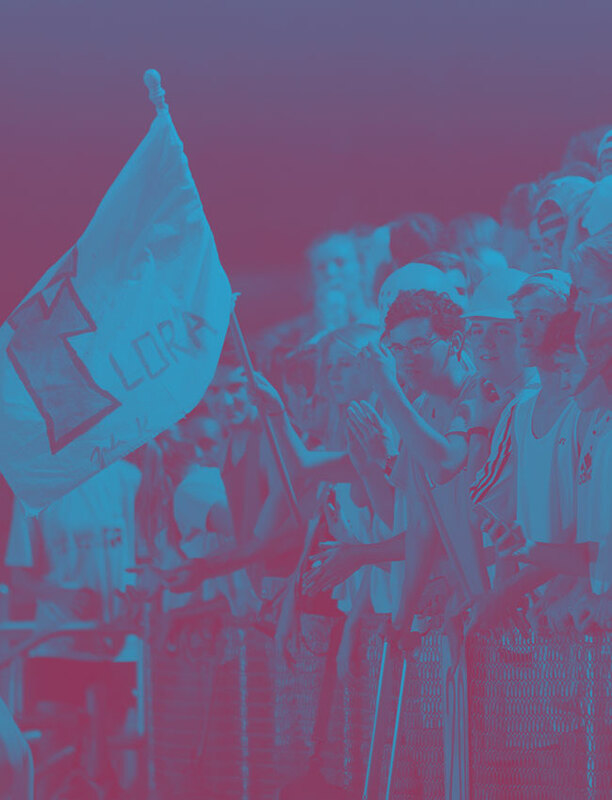 If you have specific sport questions, please visit our Athletic Department Staff page for contact information or email us at info@floraathletics.com. Cross Country (Boys & Girls): Non-mandatory workouts begin in late July at the ACF Gym. 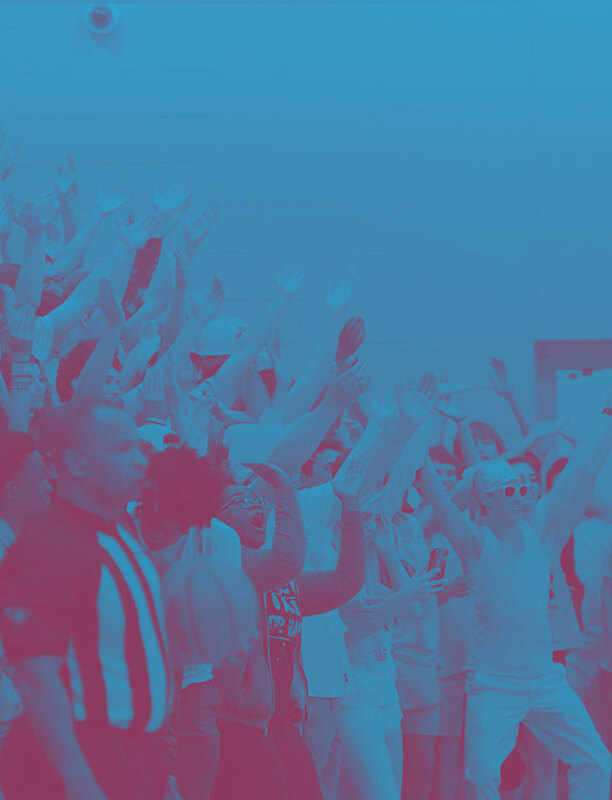 Competitive and Football Sideline Cheer: Cheer tryouts are held over several days days in April or early May with workouts held throughout the summer. Dates are posted on the cheer calendar. Girls Golf: Tryouts for Girls Golf are held in late August. All athletes are to arrive in golf attire with clubs. Football: Workouts are held in the spring & summer with tryouts being held over several days in late July. Swim (Boys & Girls): Swim Tryouts are held in late July at Rockbridge Swim Club. All athletes are to bring swim attire, towels, and running shoes. Girls Tennis: Tryouts are held over several days in early August. Athletes are asked to come dressed for tennis with a racket to the AC Flora Tennis courts. Volleyball: Varsity & JV Volleyball tryouts are held over multiple days in late July. Athletes are asked to come dressed with gym appropriate shoes and athletic attire. Basketball (Boys & Girls): Non-mandatory workouts begin in mid-September with tryouts in October. Wrestling: Non-mandatory workouts begin in mid-September with tryouts in October. Baseball: Non-mandatory workouts begin in early December with tryouts in January. Boys Golf: Non-mandatory workouts begin in early December with tryouts in January. Lacrosse (Boys & Girls): Non-mandatory workouts begin in early December with tryouts in January. Softball: Non-mandatory workouts begin in early December with tryouts in January. Soccer (Boys & Girls): Non-mandatory workouts begin in early December with tryouts in January. Falcon Strength Team: Non-mandatory workouts are held from January through March. Boys Tennis: Non-mandatory workouts begin in early December with tryouts in January. Track & Field (Boys & Girls): Non-mandatory workouts begin in early December with tryouts in January.